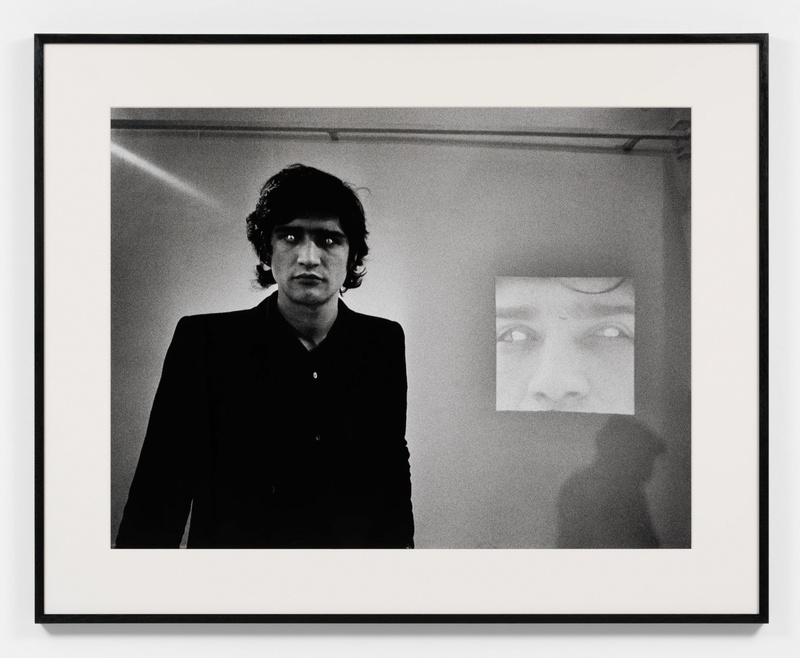 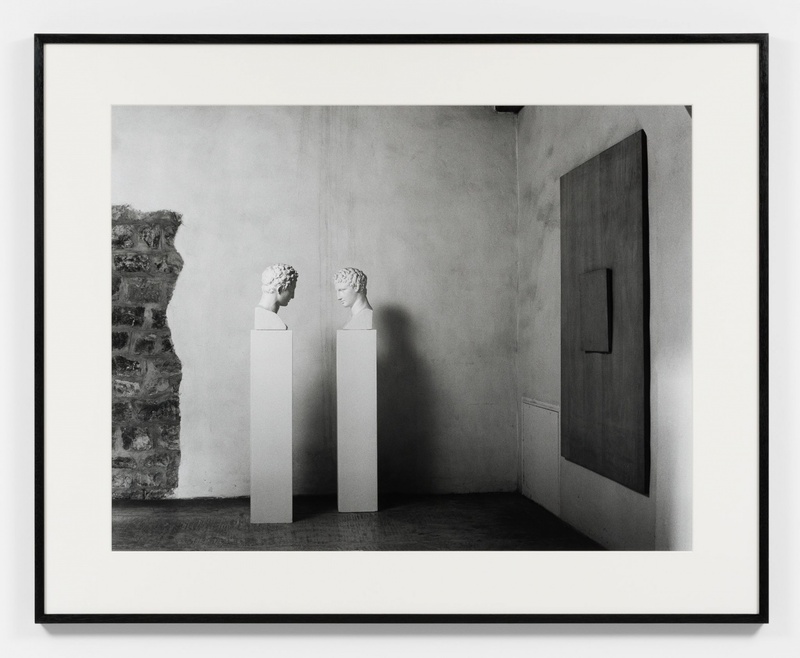 Through his photographer's gaze, Claudio Abate (1943 Rome - 2017 Rome) has transcribed the history of Italian and international art of the past forty years, realizing his own personal contribution to that history. 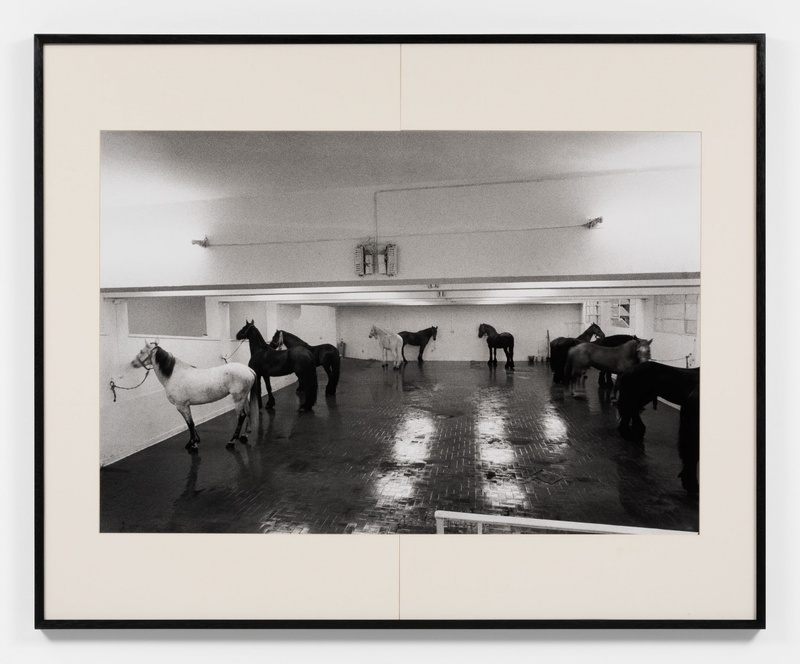 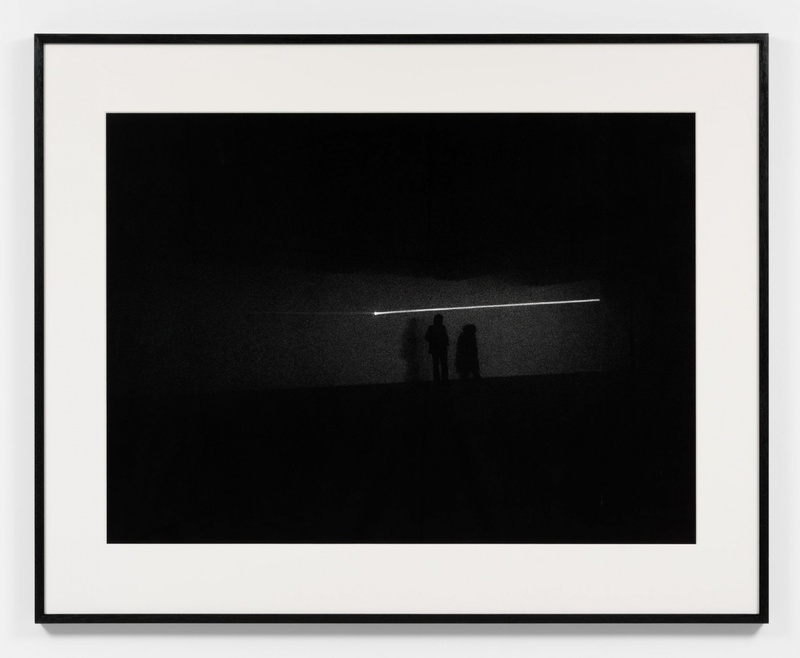 Abate has always succeeded in capturing in a single image complex environmental works that would otherwise have been difficult to pin down to one single viewpoint, like in the photo of Jannis Kounellis’s Untitled (12 Horses) on display at the Attico in 1969. 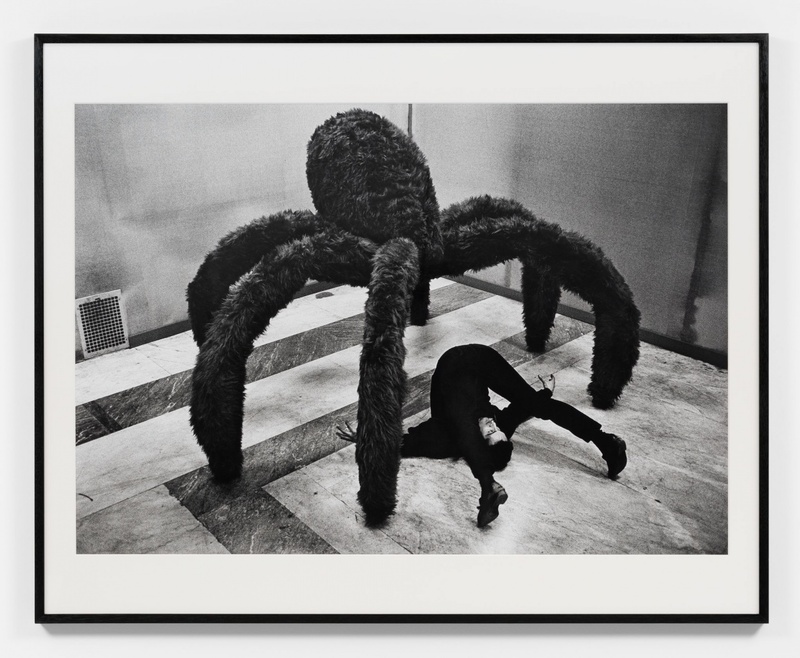 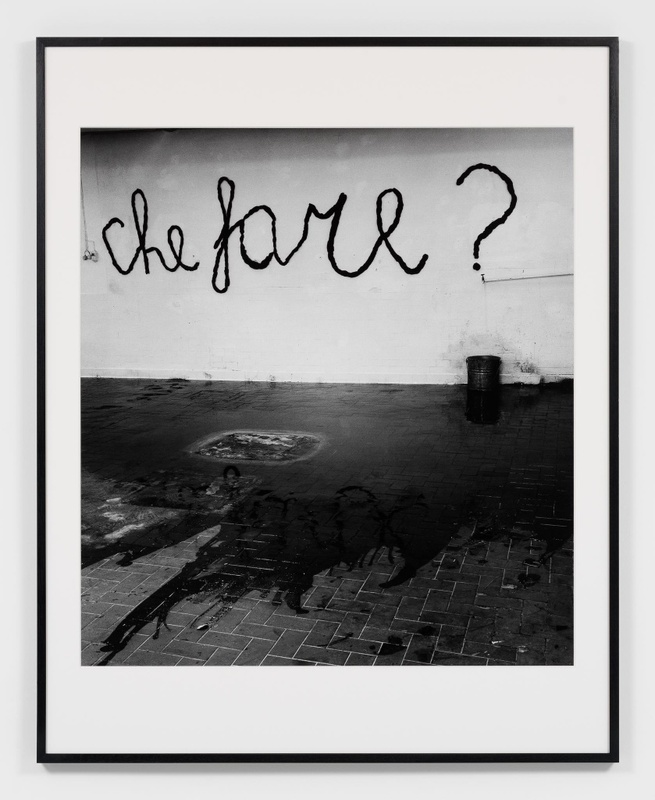 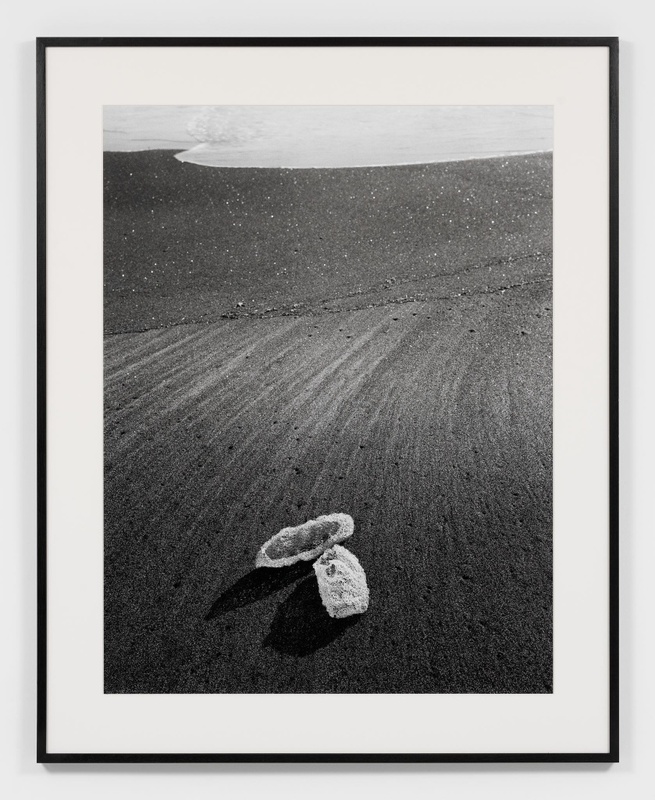 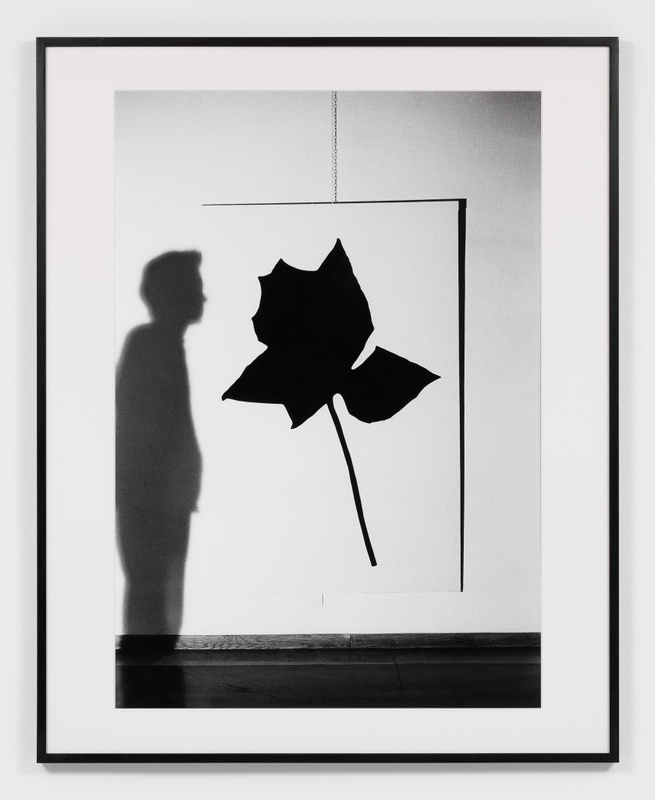 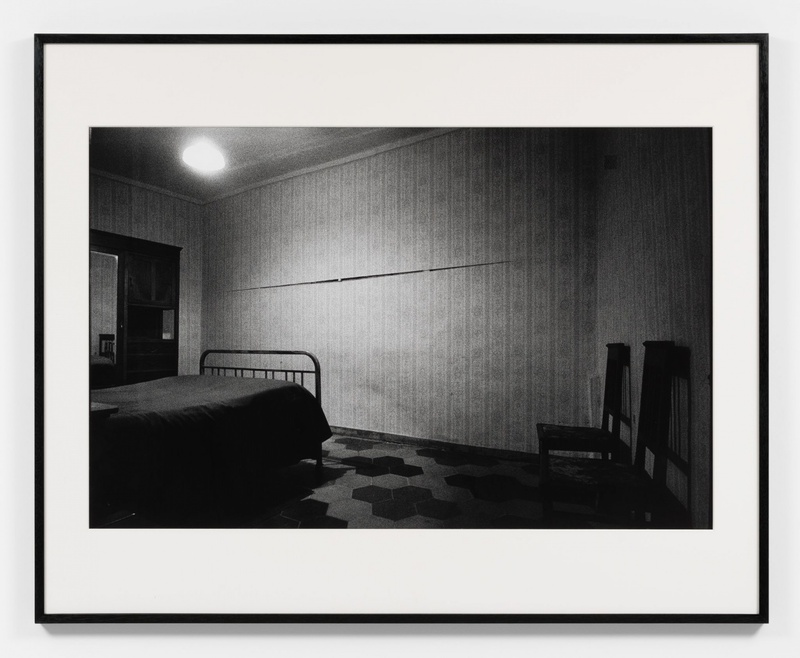 Over the years, Abate’s photos have been displayed in numerous national and international shows, including the Palace of Exhibitions, Rome (2012); French Academy in Rome - Villa Medici (2007); Maison de la Photographie, Paris (2006); Photography Biennal, Moscow (2004); MACRO, Rome (2002); Vent’anni in Atelier (Twenty years in the studio) at the Museum of Belgrade (2002) and The French Academy in Rome - Villa Medici (2001); and the Italian Pavillon at the 1993 Venice Biennale.